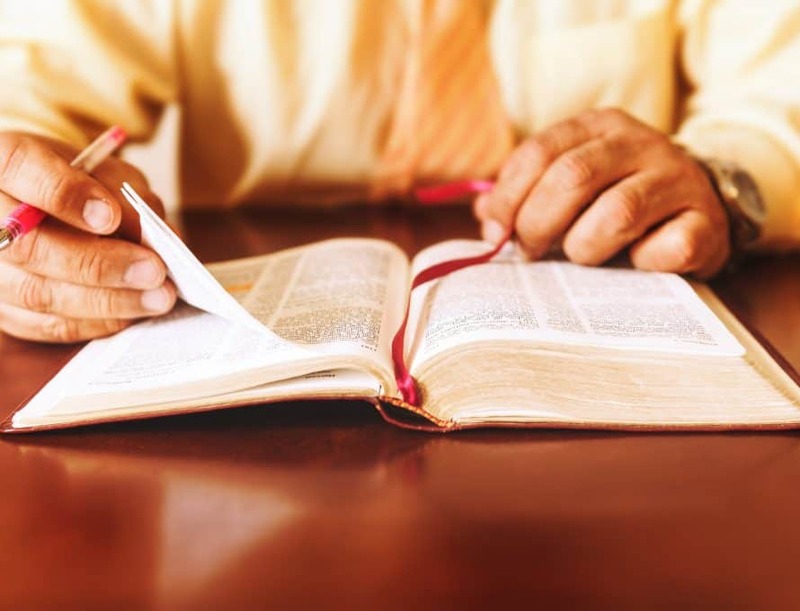 TRENTON – Pastors and lay leaders in northern Missouri have an opportunity to study the Bible together in a seminary extension site and they have been able to do that in Trenton for over 50 years. The Seminary Extension center of North Grand River Baptist Association has been notified that they are the longest continuous operating Seminary Extension center in the U.S. Seminary Extension centers are credentialed by the Seminary Extension Center in Nashville, which is operated by the Council of Seminary Presidents, based in the SBC Executive Committee offices. “Lots of young people have really done well (going through the center). One man continued on until he received a doctoral degree.” He converted a lot of his Seminary Extension center credit into actual college credit at the Pillsbury-Scarborough Bible College in St. Louis. Wilford said it takes 16 Seminary Extension center courses to earn a diploma in the program. The SBC Seminary Extension Center was established in 1950 as a means of providing theological education for those not nearby or available to take seminary courses through the SBC seminaries. Seminary Extension classes were first established in the North Grand River Association in 1955 under the leadership of Pastors Wayne Rosencrans and Beecher Shrum. It has operated continuously since 1966, marking 50 years of continuous ministry as they completed their semester in the spring of 2016. Rebecca Nance is one of the students at the Trenton center. She is a social worker for two apartments for the elderly in Trenton and Princeton and is the wife of the pastor of Ravanna Baptist Church, Ravanna. “I have taken 14 classes at the center. The last one was on the Book of Jeremiah,” Nance said. She said each course costs a couple hundred dollars, depending on the textbook cost. Nance added that they review the course study guide in class and there are tests and 6-7 page term papers to write for most of the courses. The center will offer a class on the Book of James at the North Grand River Association office starting October 5th. Pastor Wilford will teach the class. Classes are taught under the doctrinal/theological principles set forth in the 2000 Baptist Faith and Message statement. For more information on Seminary Extension ministry courses in general, check the website at www.seminaryextension.org. For information on enrolling in the North Grand River SE Center contact Dan Wilford at (660) 359-7347 or firstbaptistchurchmilan@windstream.net.